Both matches of Bangladesh Cricket League round 2 have observed tame drawn. The match between Central Zone and South Zone was offering immense excitement at the end of day three since Mustafiz struck to get one opener by only 7 runs. But Central Zone batted well in the last day. In reply to the target of 279 runs, they survived 77 overs today losing only four wickets more. The umpires declared the match as a drawn after that. Shuvagata Hom continued his all-round venture in his second innings as well. He has scored 52 runs. In this match he possessed an outstanding figure of 152 runs with bat and 10 wickets with ball compiling both innings. In another match between North Zone and East Zone, draw was an expected result as two innings were still awaiting to get finished at the end of day three. 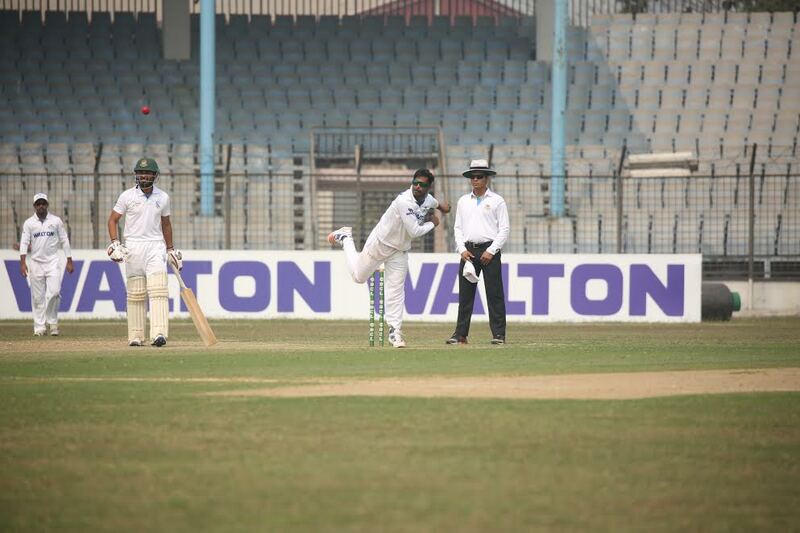 North Zone got all-out by 404 and Naeem Islam has clinched another hundred. He got out just after scoring his patient ton. 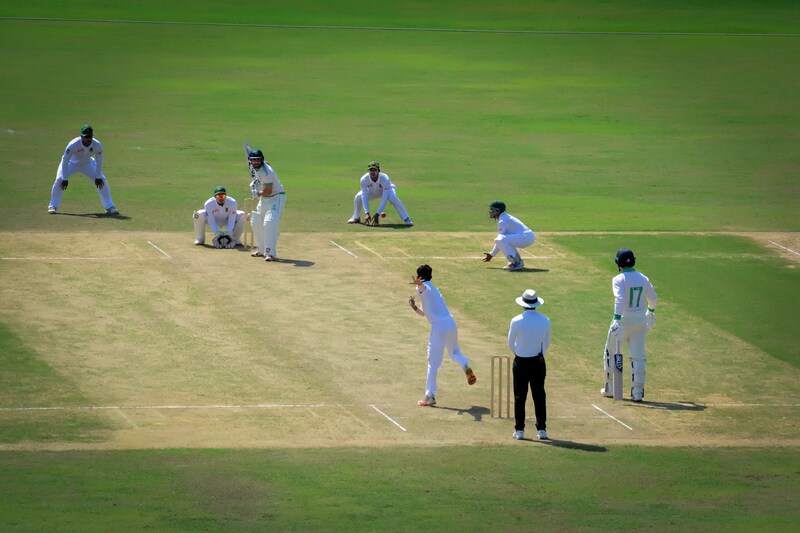 In their second innings, East Zone accrued 91 runs losing 1 wicket and umpires declared the match as a drawn. Third round of BCL will start from February 18.